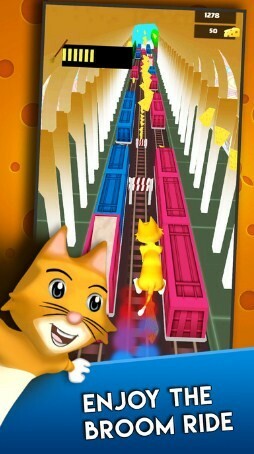 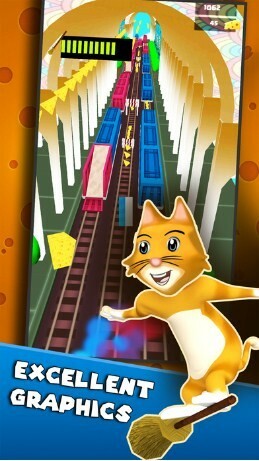 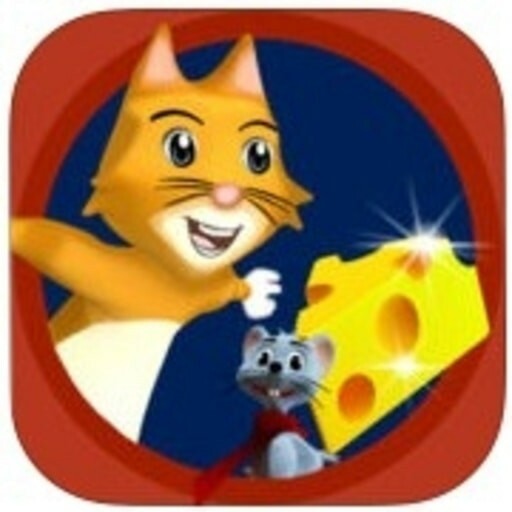 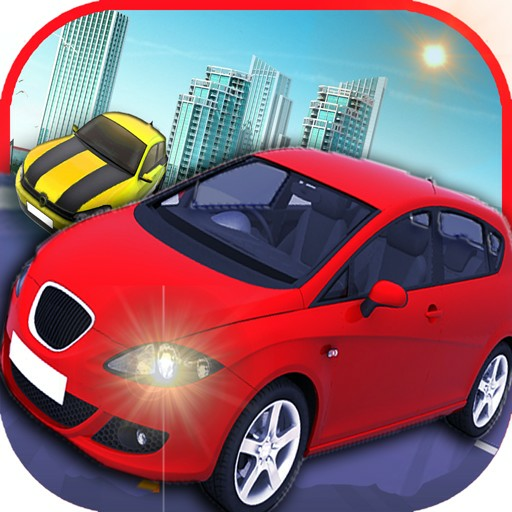 Subway Tom cheese chase Run 3D is an Addictive game. 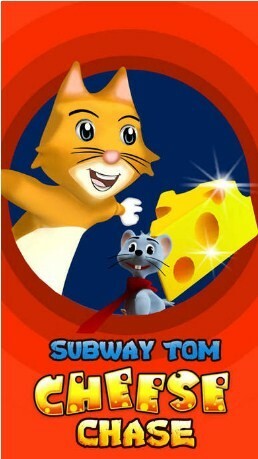 Join the chase with Tom and hunt the cheese if you dare. 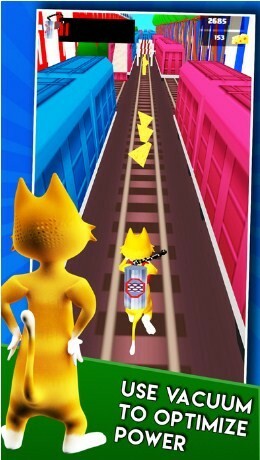 Surf, swipe, jump, run and slid on the endless subway to catch the snatched cheese to earn points for getting maximum power.